Air Conditioning Service Nevada: Do You Need a New Air Conditioner? In today’s blog, we turn our attention to the noble air conditioner that will keep you comfortable in the long-lived Nevada heat this summer. We all know that our air conditioners are our very best friends. When they have issues, nobody is happy. That is why we are going to take the next few blogs to share signs that your cool buddy needs maintenance as soon as possible. It just doesn’t cool like it used to. You may be fine with the fact your air conditioner isn’t at the top of its game. It probably still cools some air and you can spend repair money on something else. Fine, right? We have bad news for you: the longer you wait to have your air conditioner serviced, the more likely it is that you will need to replace it. You will find yourself spending two and three times the money you would have if you had simply had your unit maintained. Here’s another point: you’re paying hard-earned money for inferior cooling. Your air conditioner is literally cheating you. Don’t stand for it. Get that sucker fixed. This one ties back into the first one. If you are paying the same amount, your unit is working the same amount, but your home is still too hot, the unit isn’t doing its job. It’s time for a change! 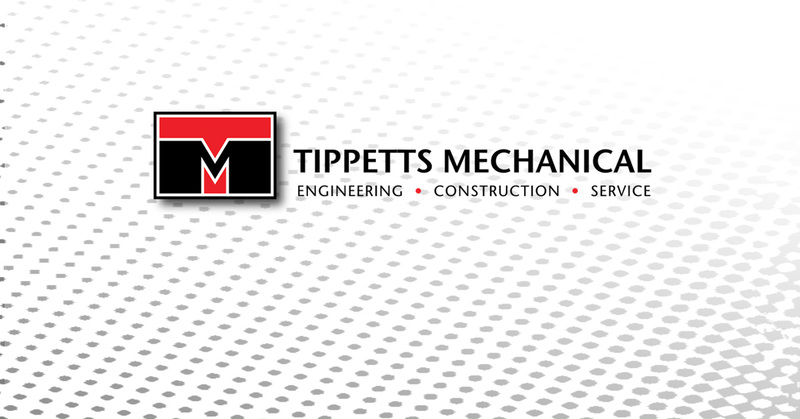 When you need help with your air conditioner, Tippetts Mechanical will be the first to your door. Contact us today for the best air conditioning service in Nevada!